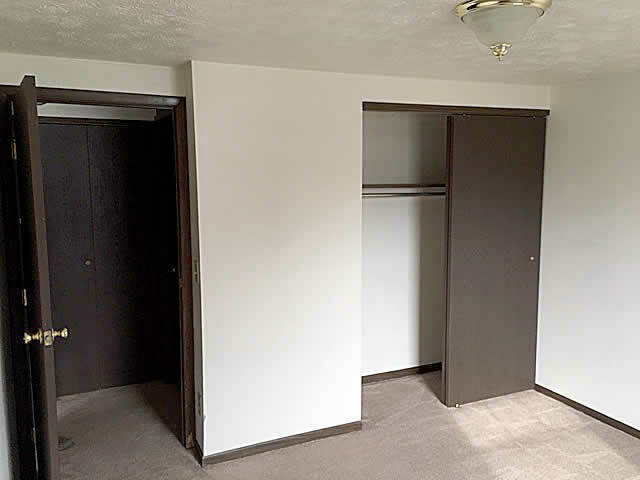 60 units- 1 bedroom, single story apartments← 1 BEDROOM APARTMENT AVAILABLE Soon. 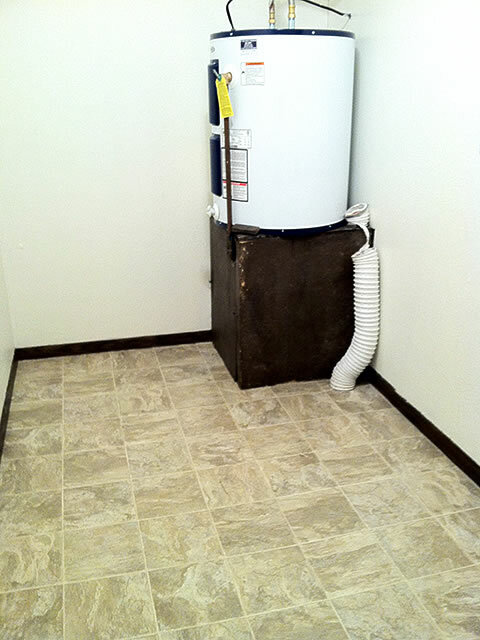 Washer and Dryer hook-ups available. 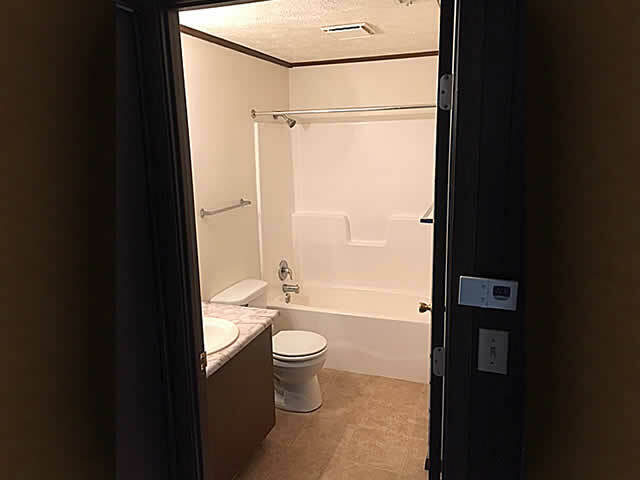 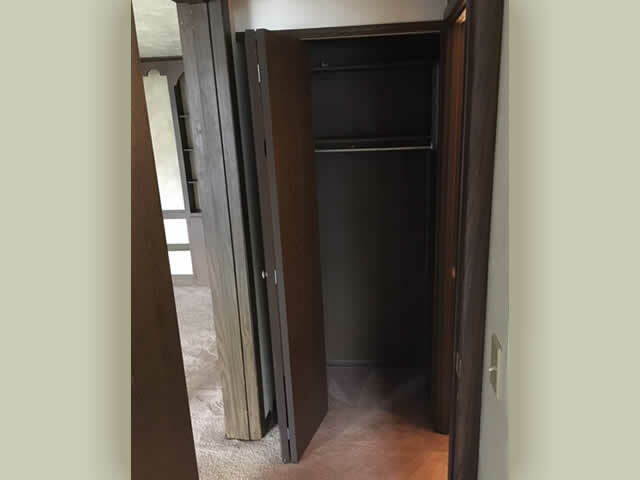 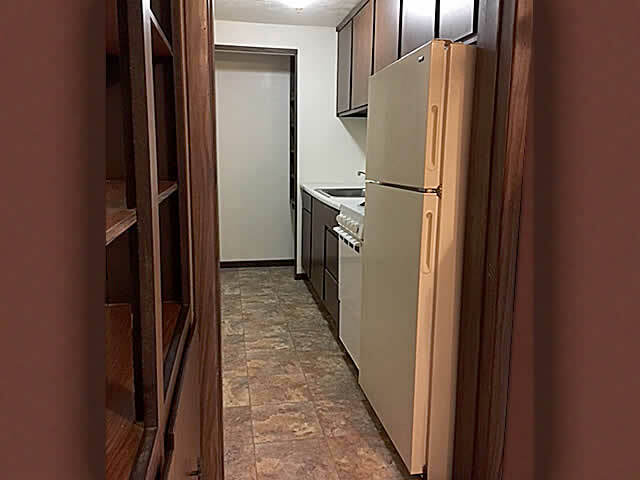 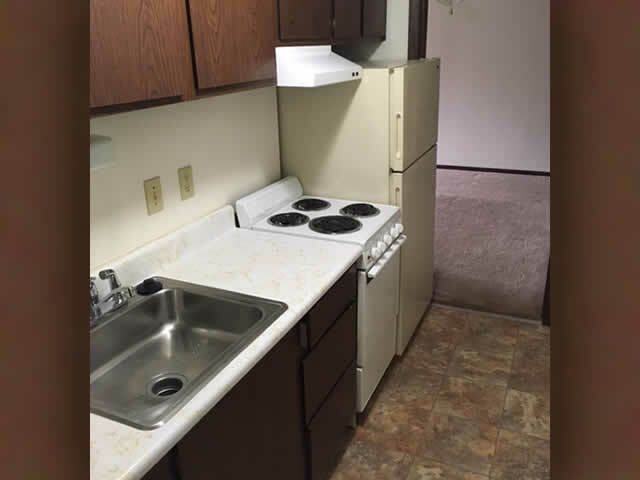 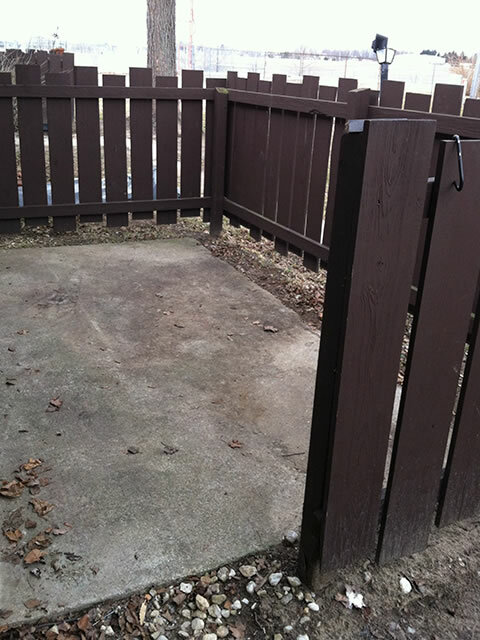 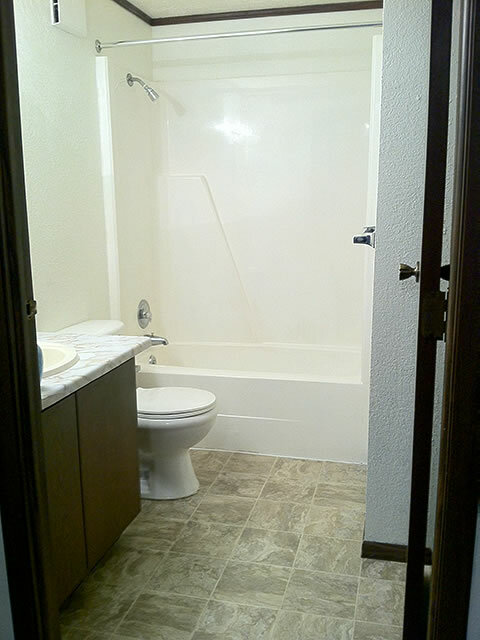 These are photos of a 1 Bedroom Apartment at Fulton Place. 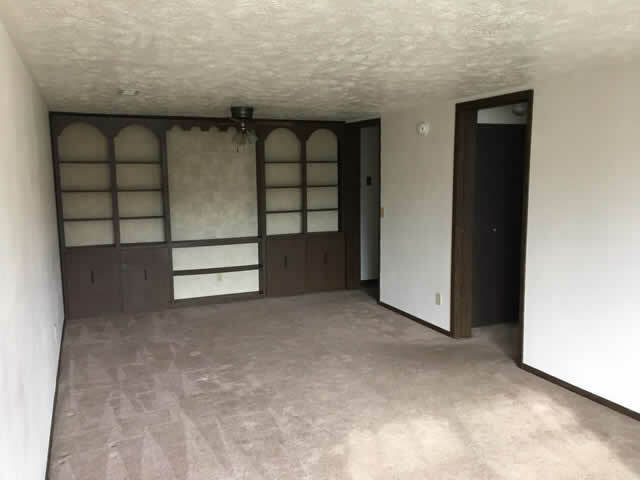 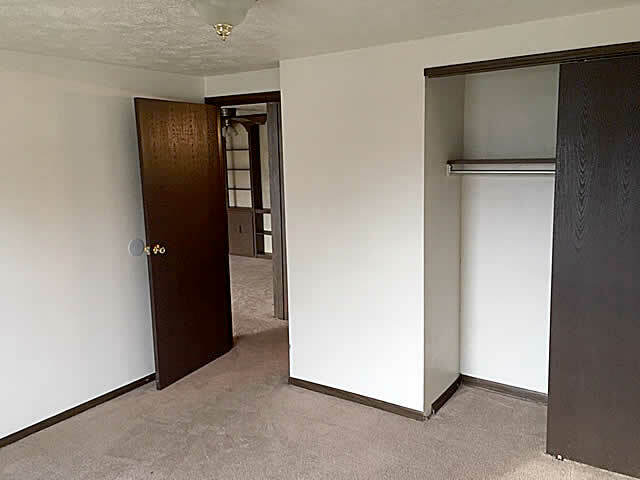 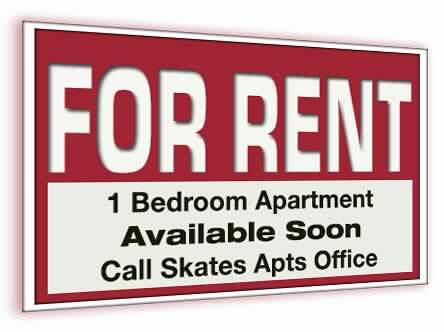 Skates Apartments LLC purchased FULTON PLACE APARTMENTS, The 70 unit multi-family property at 1170 N Shoop Ave Wauseon, OH. 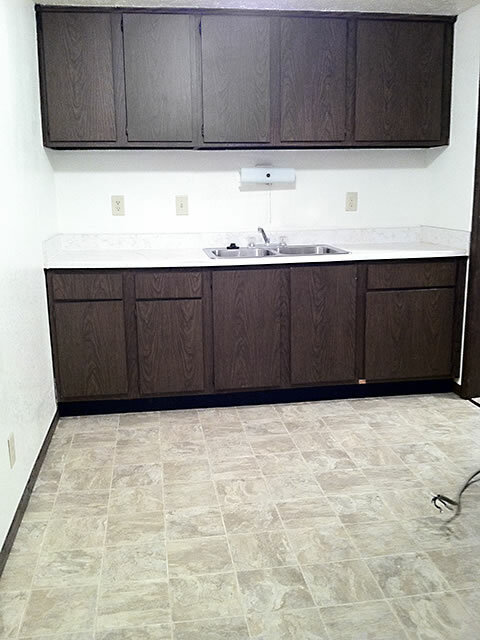 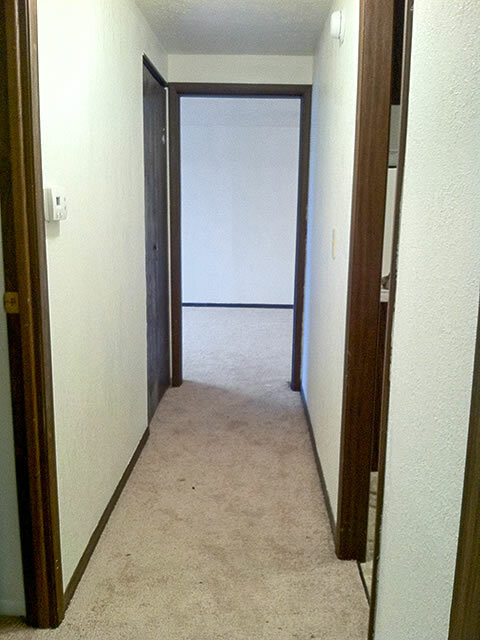 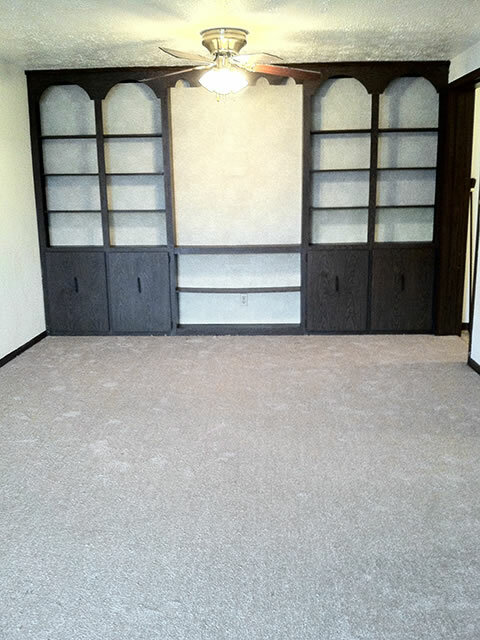 A 2 Bedroom Apartment at Fulton Place is pictured Below.